Control Mechanisms for Fatty Acid Synthesis in Mycobacterium smegmatis (K. Bloch). Pyrophosphate-phosphofructokinase and Pyrophosphateacetate Kinase and Their Roles in the Metabolism of Inorganic Pyrophasphate (H. Wood, W. O'Brien, and G. Michaels). Enzymology at Subzero Temperatures (P. Douzou). Determining the Chemical Mechanisms of Enzyme-Catalyzed Reactions by Kinetic Studies (W. W. Cleland). 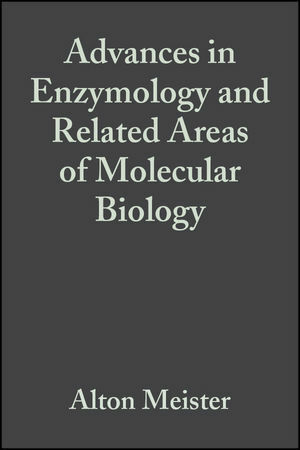 Insect Proteases and Peptidases (J. H. Law, P. F.
Enzymology of Human Alcohol Metabolism (T. Li).